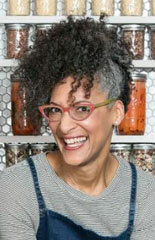 Carla Hall is a food contributor on Strahan & Sarah (formerly Good Morning America Day), and was formerly a co-host of ABC’s Emmy award-winning popular lifestyle series The Chew. She has also been a competitor on Bravo’s Top Chef and Top Chef: All Stars. 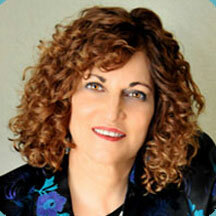 Carla is the author of the cookbooks Carla Hall’s Soul Food: Everyday and Celebration, Carla’s Comfort Food: Favorite Dishes from Around the World, and Cooking with Love: Comfort Food that Hugs You. In this podcast, Carla discusses her journey through the culinary world from chef to author to celebrity. She talks about why authenticity is at the foundation of her business decisions, why food memories are so critical to us, and how she built a personal brand around comfort foods.